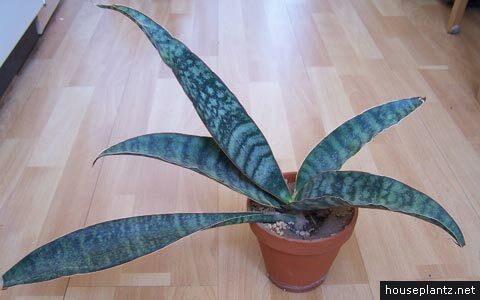 this snake plant (sansevieria raffillii) has glaucous leaves with dark mottling. its native to kenya. sansevieria raffillii does best on a sunny to bright location throughout the year. if placed outside in summer, make sure that water can flow out of the pot. bring back inside if the temperature is falling below 10 °c/50 °f constantly. 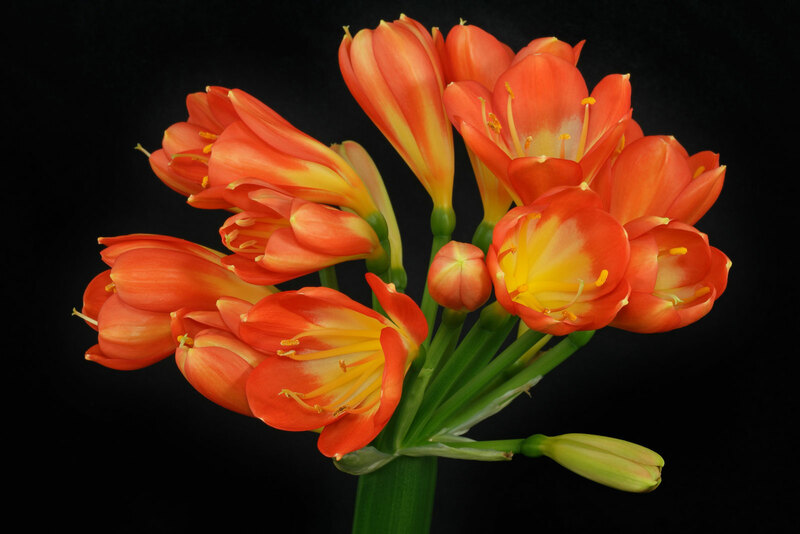 the snake plant needs a well drained soil, a regular cactus mix can be used. it need to be good watered, whats flowing out of the pot should be removed after a few minutes. wet legs can cause rotten roots. allow to dry before adding water next. in spring/summer a half diluted cactus fertilizer can be given monthly. if placed at room temperature in fall/winter every six to eight weeks. sansevieria raffillii likes can be cultivated at room temperature throughout the year with a winter minimum of 14 °c/57 °f. if wintering colder it needs less watering and no feeding. the snake plant can be propagated by leaf cuttings or division.